Jeffrey Jensen Arnett is Research Professor of Psychology at Clark University in Worcester, Massachusetts. He is the originator of the theory of emerging adulthood and the author of Emerging Adulthood: The Winding Road from the Late Teens Through the Twenties, recently published in a second edition by Oxford University Press. 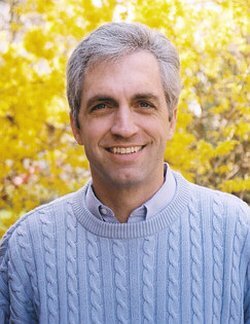 Currently he serves as the Executive Director of the Society for the Study of Emerging Adulthood (www.ssea.org). He lives in Worcester with his wife Lene Jensen and their twins, Miles and Paris. The latest newspaper and magazine headlines with links to stories, videos, and photos. See articles from the NewYork Times, Newsweek, and USA Today. 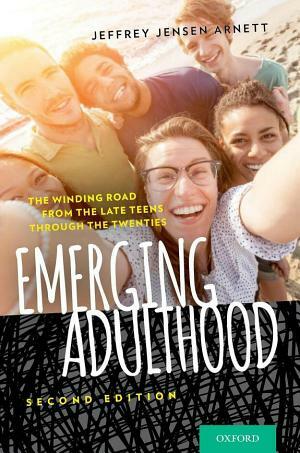 Dr. Arnett’s main area of scholarship is emerging adulthood, the age period from the late teens to the mid-twenties. Dr. Arnett coined the term and presented a theory of emerging adulthood in a widely-cited article in American Psychologist in 2000. Society for the Study of Emerging Adulthood. The Society for the Study of Emerging Adulthood (SSEA) is now open for membership at ssea.org. Activities of the SSEA include hosting a biennial conference, sponsoring a journal Emerging Adulthood, and connecting scholars from around the world. For more information, see www.ssea.org. Clark Polls of Emerging Adulthood. 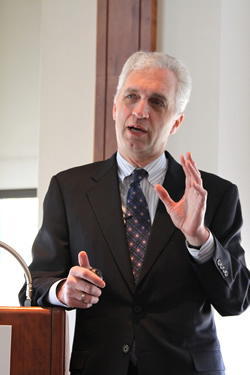 The Clark University Polls offer insights into how emerging adults, parents, and established adults view distinct developmental life stages, identified by poll director and Clark Psychology Professor Jeffrey Jensen Arnett, who coined the term "emerging adulthood." Child Development, Adolescence, and Lifespan. Dr. Arnett is the author of the popular textbooks Adolescence and Emerging Adulthood: A Cultural Approach (2010, Prentice Hall) and the newly published, Human Development: A Cultural Approach (2011, Pearson Education). Dr. Arnett is the Editor of two encyclopedias published in 2007: the International Encyclopedia of Adolescence (Routledge) and the Encyclopedia of Children, Adolescents, and the Media (Sage Publications). Tobacco, Risk Behavior, Media, etc. national survey of 18- to 25-year-olds in order to test this critique.